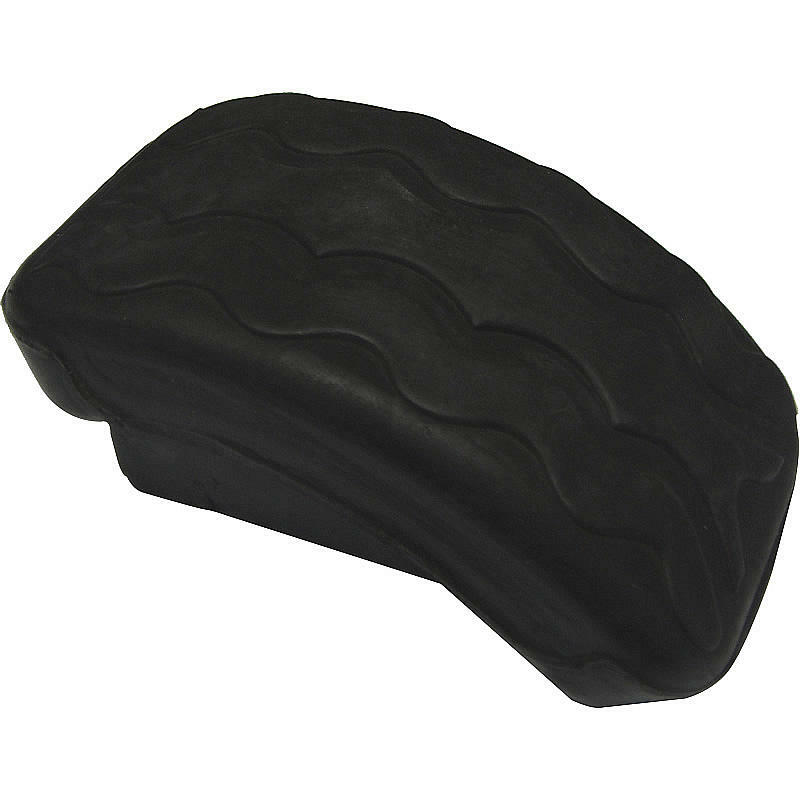 The Pro-Jump Kids' Replacement Rubber Soles are suitable for the Pro Jump Adult C-Series Jumping Stilts. 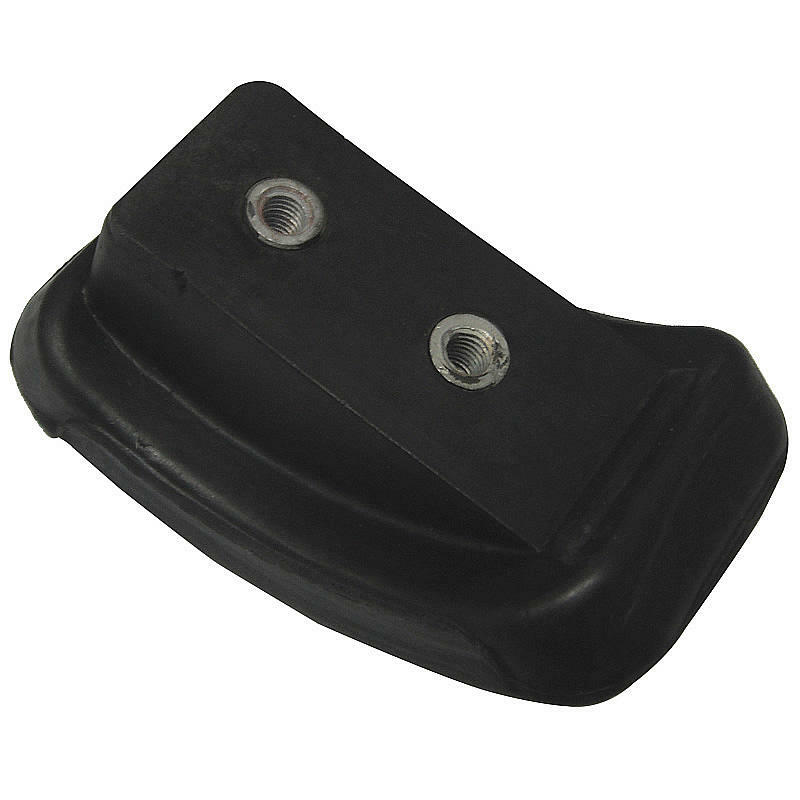 These bolt on rubber soles are designed to replace your existing two hole soles when they wear down, are long lasting and provide excellent value for money. 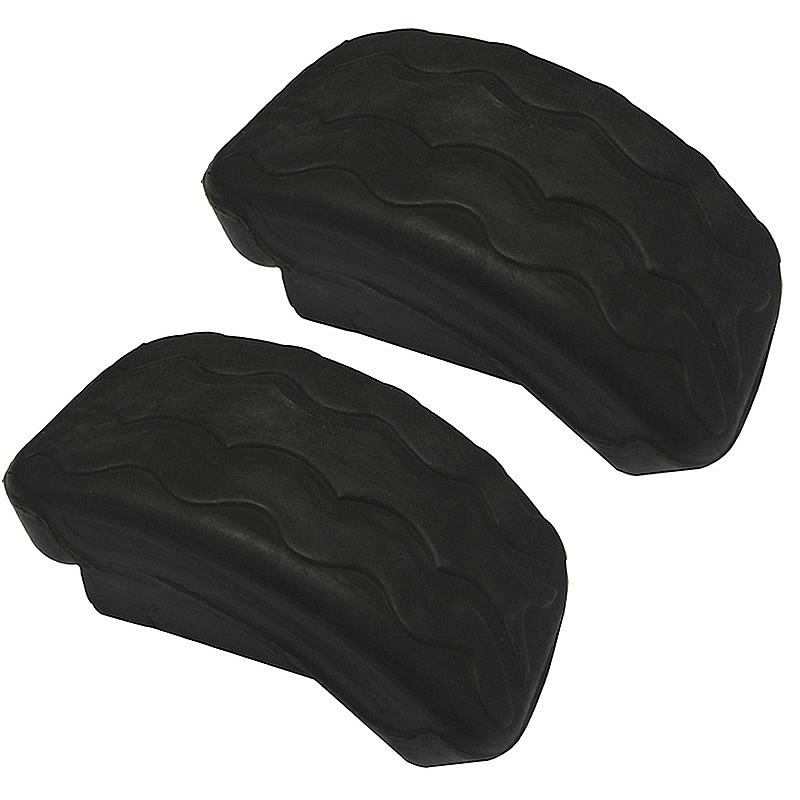 Give your ProJump Bouncing Stilts a new lease of life with these premium rubber soles. Compatible With - These rubber soles MAY also be compatible with other brands of Powerbocks (however we can not guarantee this ) including PoweriZer, PowerStrider, Fly Jumper, Jolly Jumper, Air Trekker, Air Runner, Speed Jumper, PowerStrider, 7 League Boots, PowerSkip and PoweriSer. If you are unsure after checking the photos and description, the Pro-Jump Forum (search Google) may be able to advise if you post photos of your Jumping Stilts.